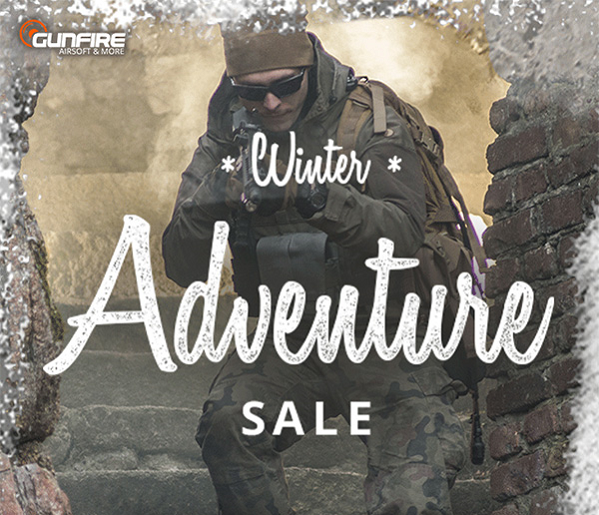 Start your Winter Adventure with savings up to 75%! 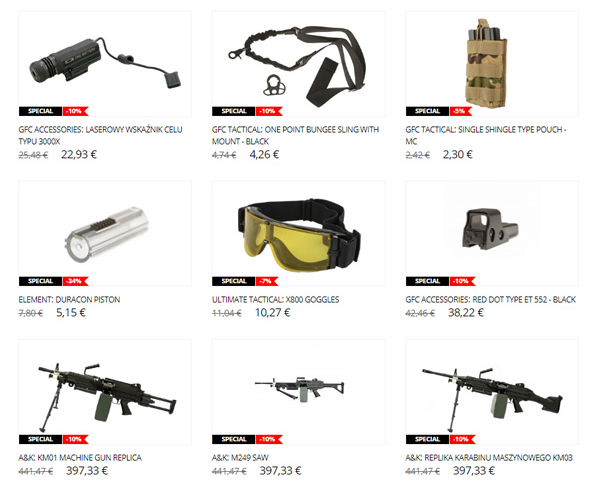 On the occasion of the tenth edition of the GFPOINT run, we discount over 3500 products. 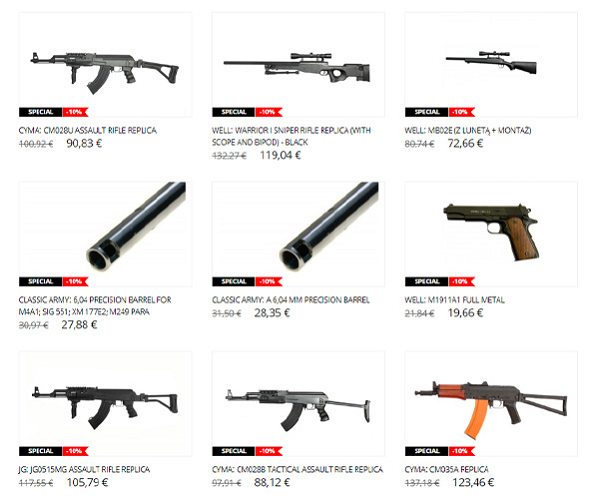 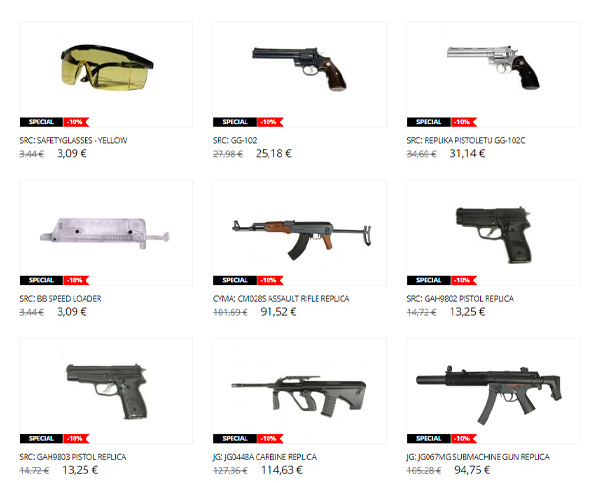 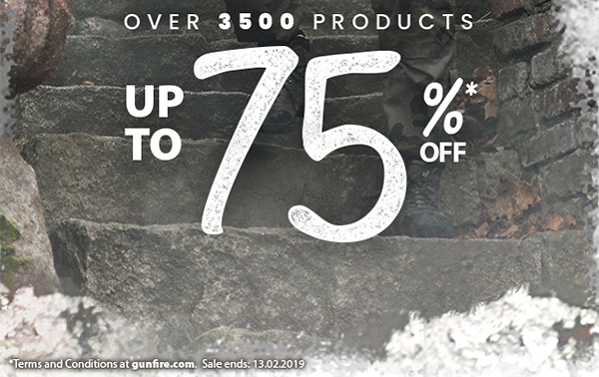 Pick a new, better replica or reliable equipment at low prices and enjoy airsoft in winter!